Mexican cuisine is highly regarded for those following a gluten-free diet, with many corn-based dishes and recipes that steer clear of main culprits like flour or wheat. 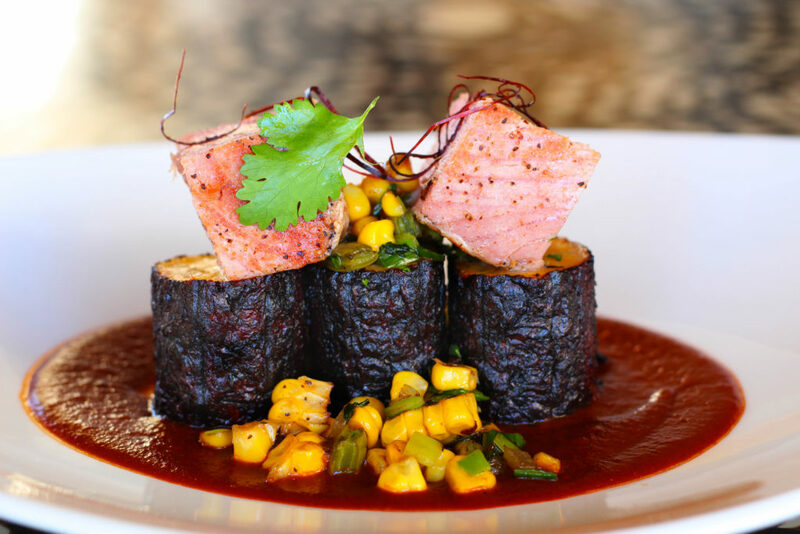 And for those seeking copious healthy and safe travel options, Mexico—in this case, Cabo San Lucas—provides the ideal setting, with the bold flavors of the Baja peninsula on display at all times. Grand Solmar Land’s End Resort & Spa in Cabo San Lucas is an exquisite hotel with 10 dining options, offering a variety of dishes to patrons avoiding gluten. At the helm of its food and beverage program is executive chef Alberto Collarte, who believes a successful and memorable vacation hinges on patrons feeling relaxed and at ease, particularly when it comes to their food. “This is the key,” Collarte began, “to make the guests feel comfortable, secure and happy. Most of our kitchens are open-air for ‘show-cooking,’ so visitors can see exactly what we do.” To ensure that no cross-contamination occurs and that gluten-free food is prepared in a safe area, Collarte is adamant about the cleaning of his kitchens and facilities, including temperature control and all food handling. “We have different colors for our cutting boards and we have separate frying oil for any gluten-free food. We also make sure there is excellent supervision on the cleaning and the food handling,” he added. Collarte also appreciates that corn, a staple ingredient in Mexican cooking, is inherently gluten free and tries to incorporate it as often as possible. “Corn makes it easy for me to design any version of a taco,” he explained. He gets to flex his creative culinary muscles when making bread or baked goods that need to be free of gluten. While many establishments simply eliminate such options for gluten-free guests, Collarte is inspired to offer even more. The Grand Solmar property hosts many wedding receptions, and Collarte and his team can even bake a gluten-free cake for a couple’s special day. Beyond cakes, he has a soft spot for soufflés and creates a trio of them in lemon, berry and chocolate. Also on hand are gluten-free pasta, flours, soy sauce and bread. They will also go the extra mile to customize specific menus beyond particular items if asked in advance. 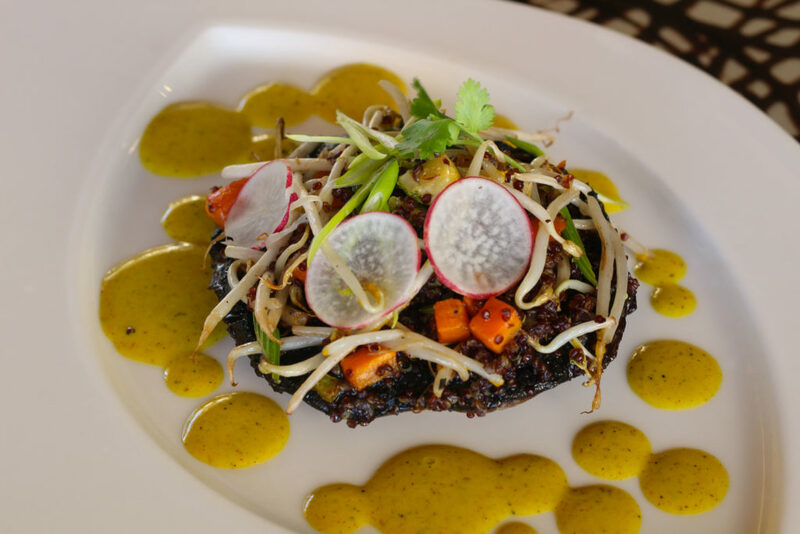 Collarte has embraced the gluten-free movement because it aligns with his overall food philosophy of using the freshest ingredients possible to create the highest-quality dishes. In addition to gluten-free options, the hotel can cater to vegetarian and vegan guests.